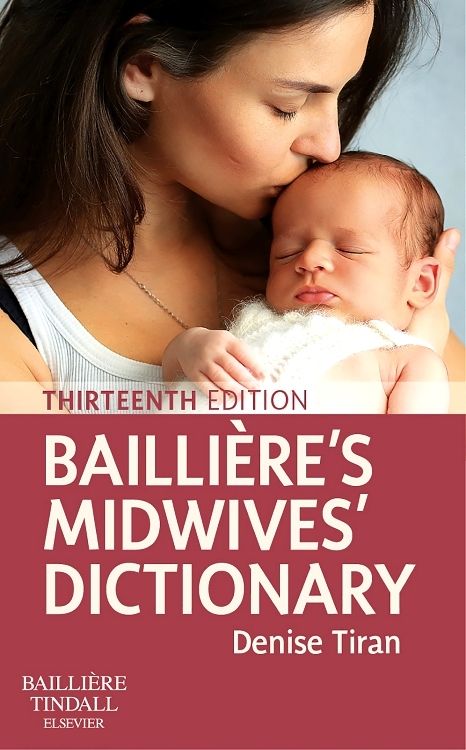 The print book is not currently available. 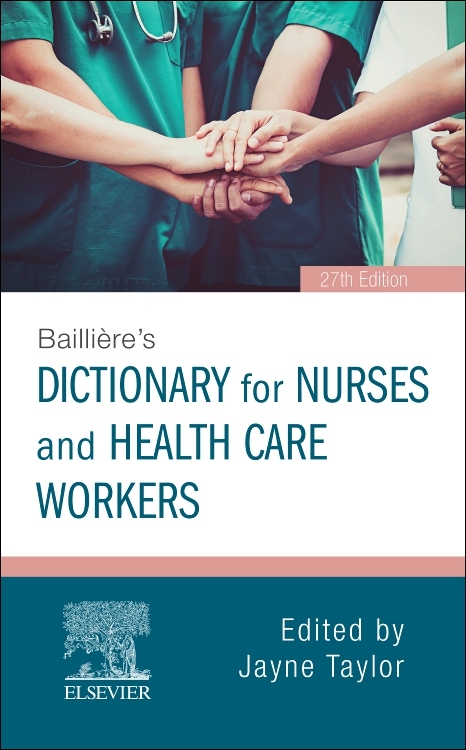 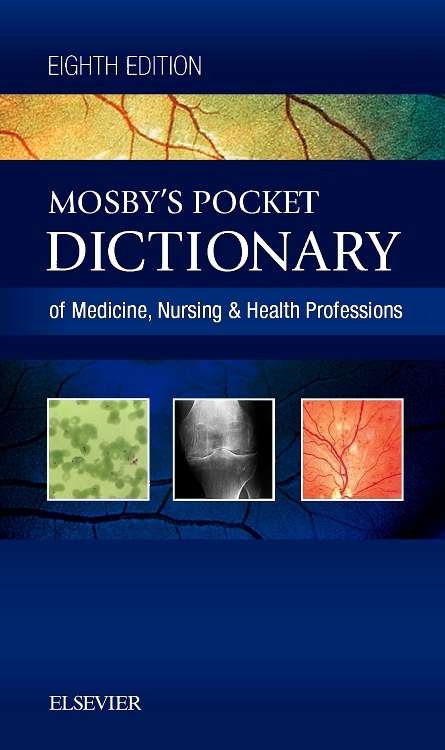 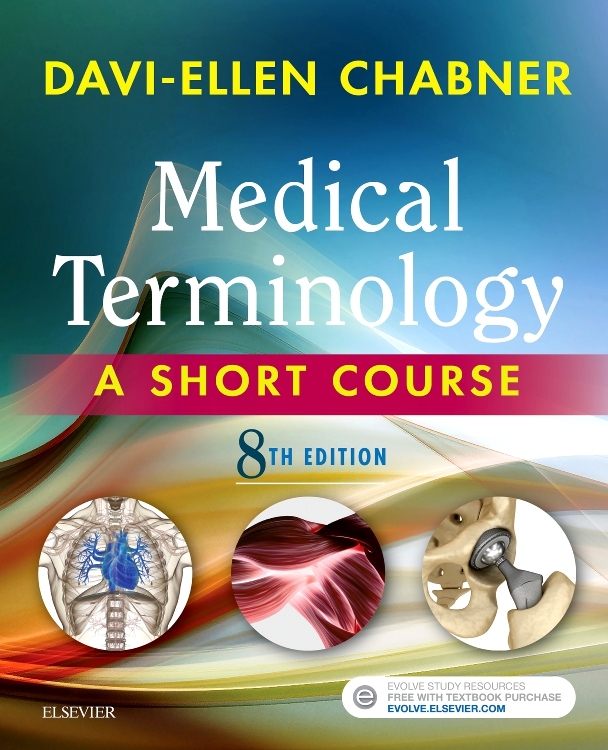 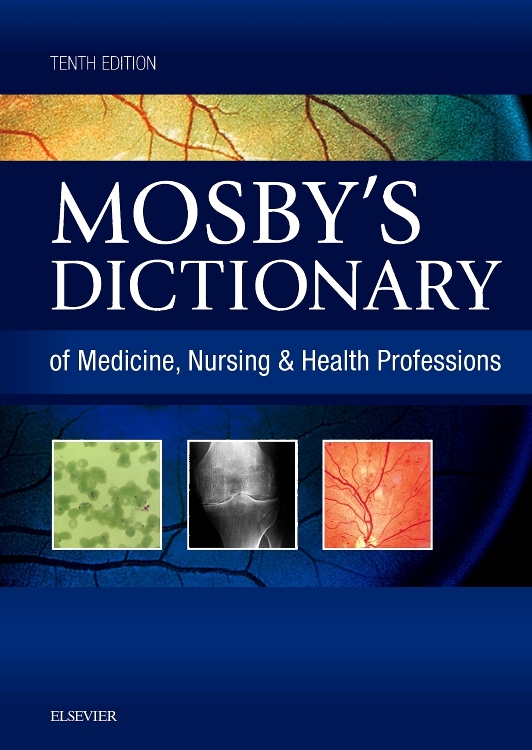 Baillière's Dictionary for Nurses and Health Care Workers remains the nursing dictionary of choice throughout the world! 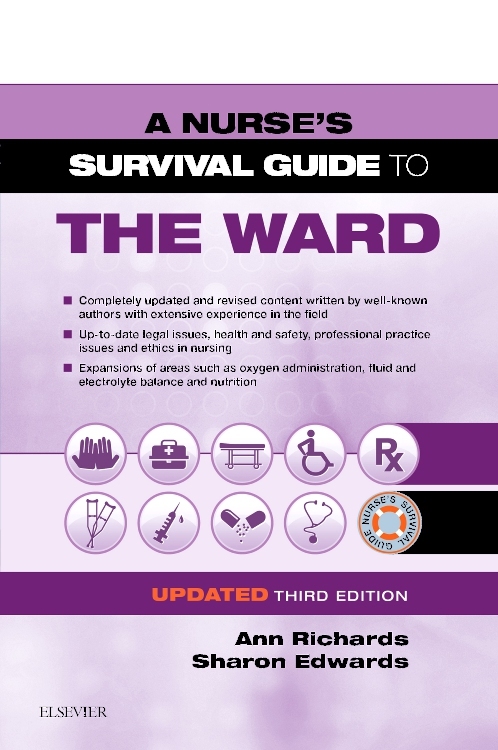 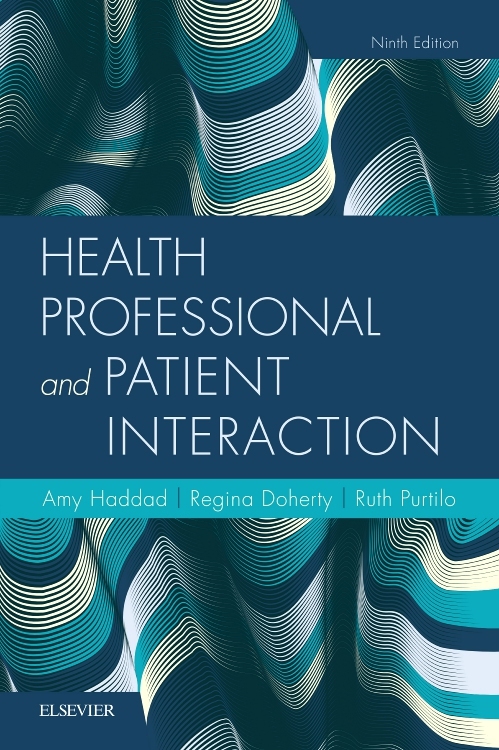 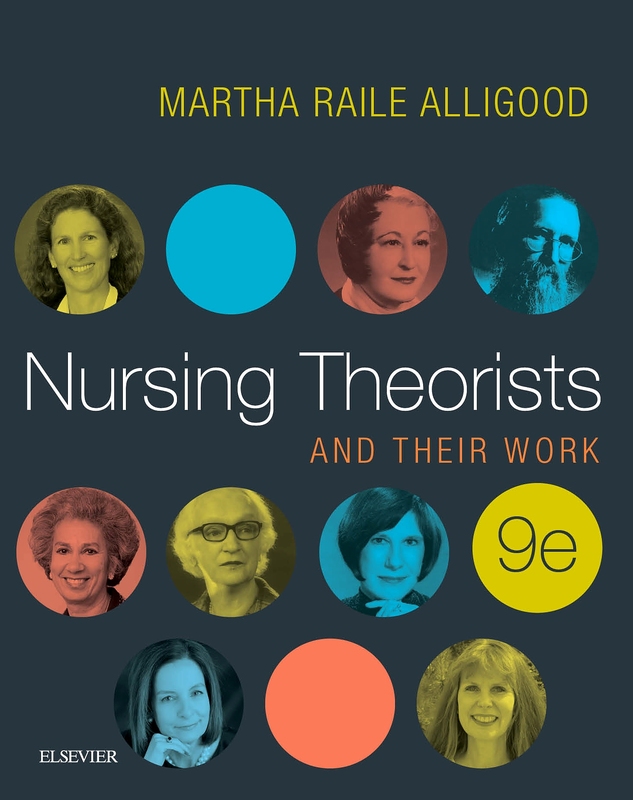 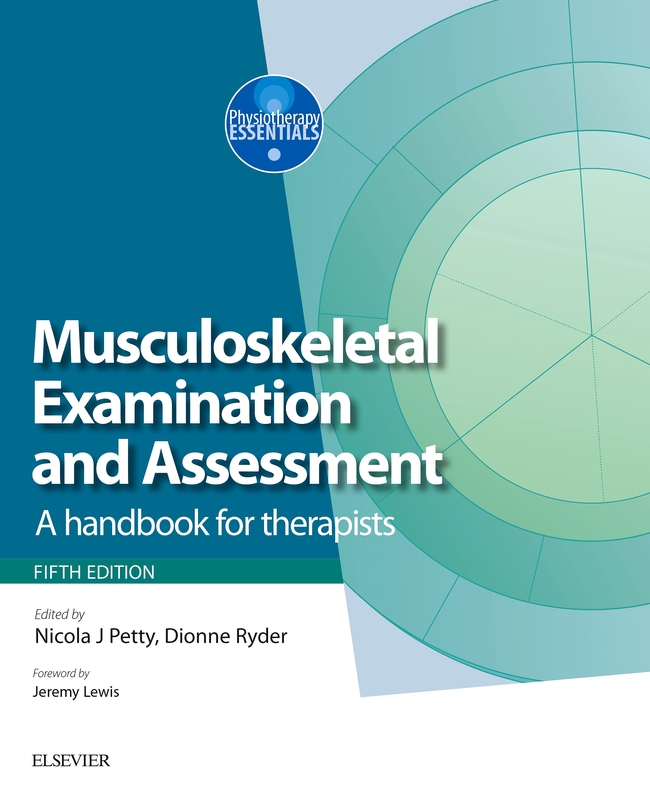 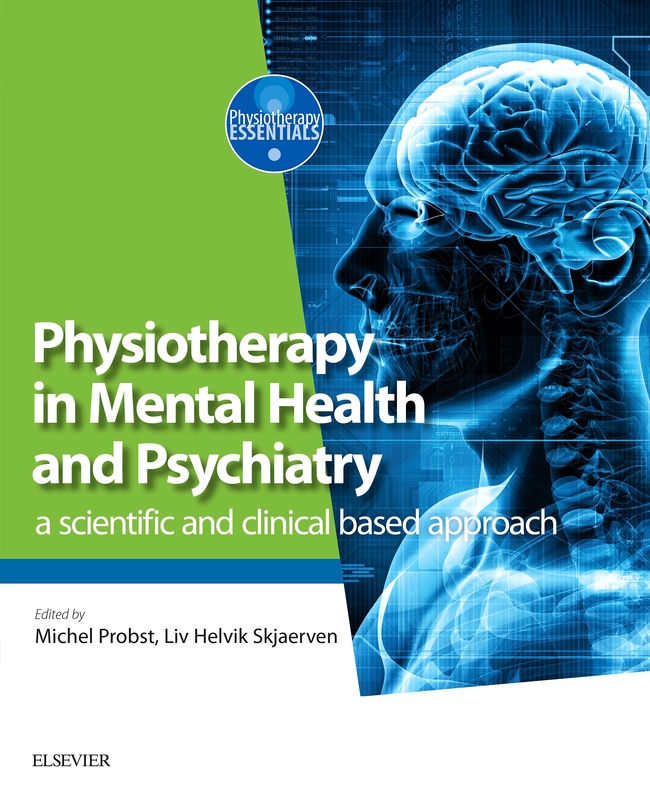 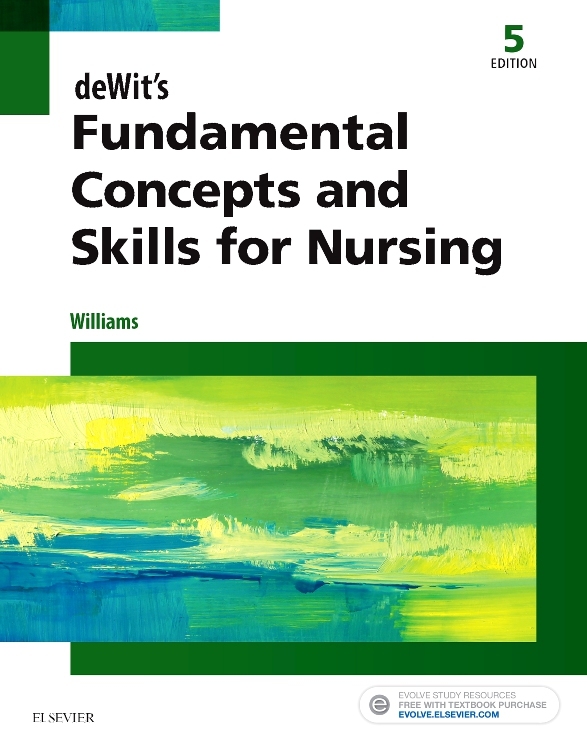 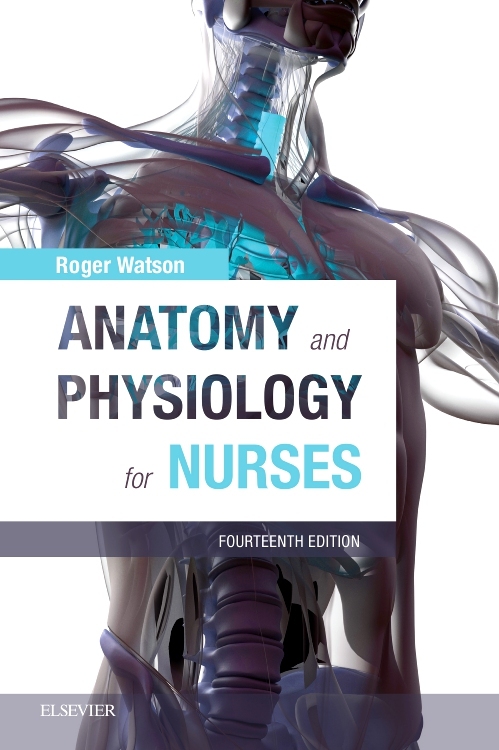 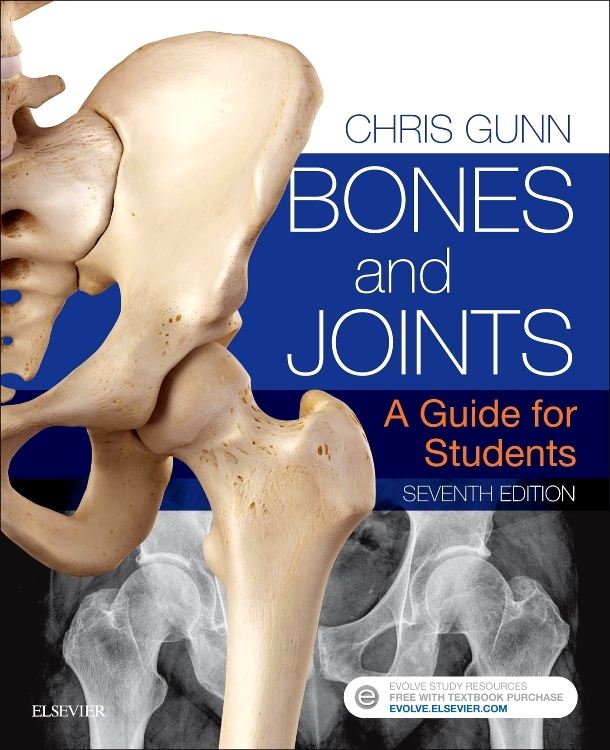 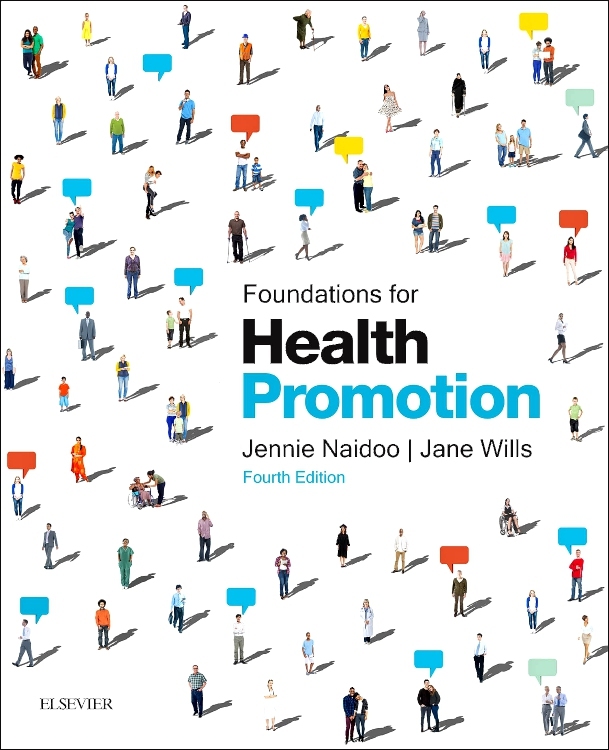 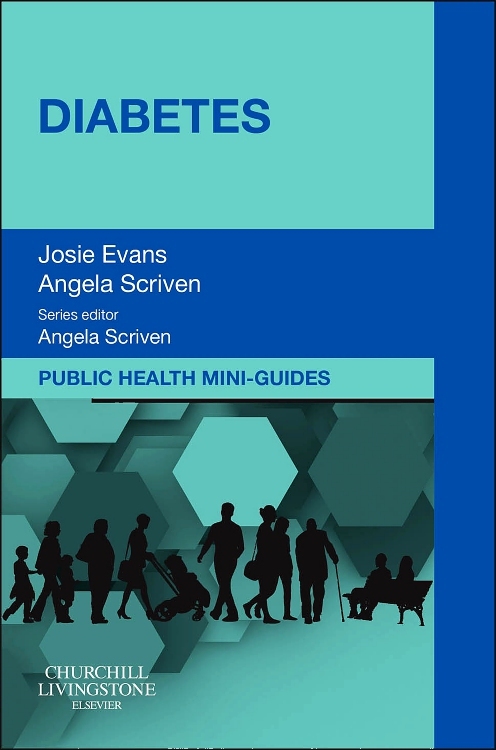 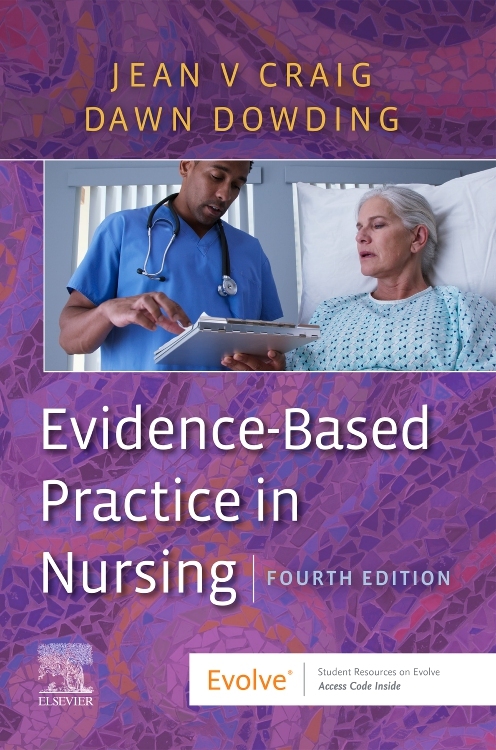 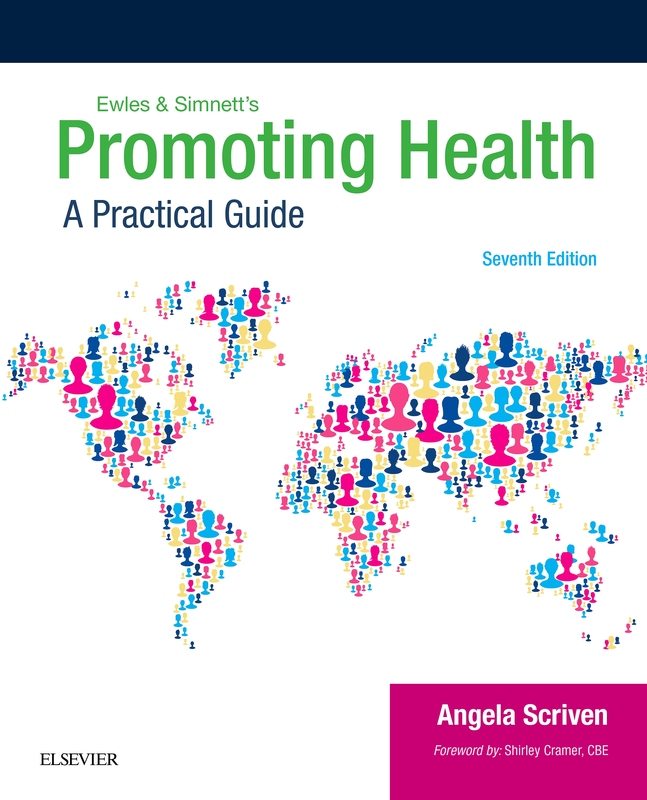 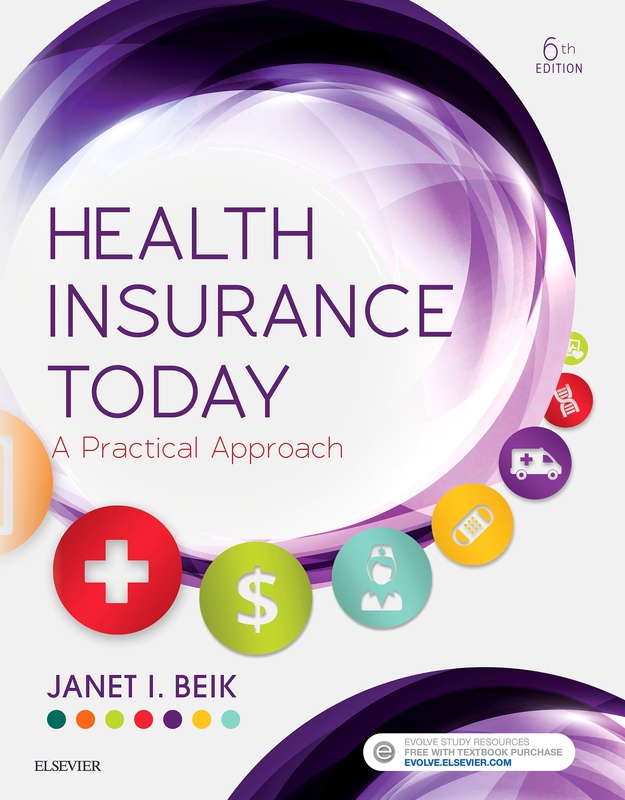 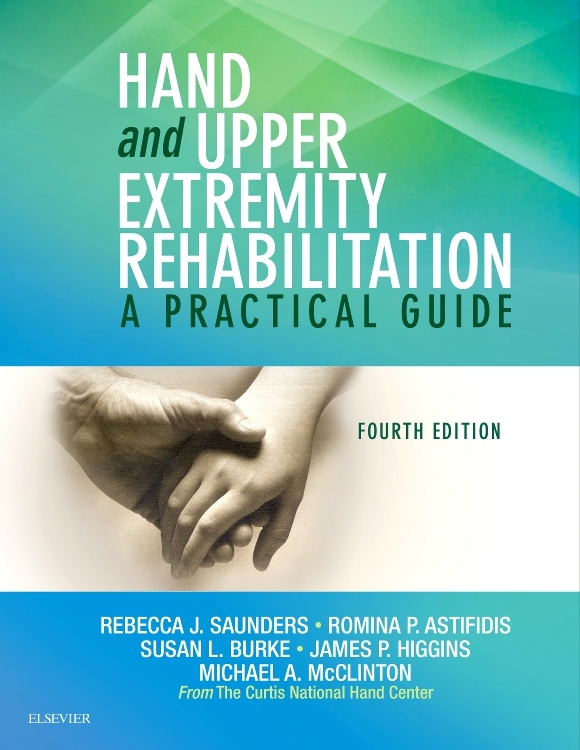 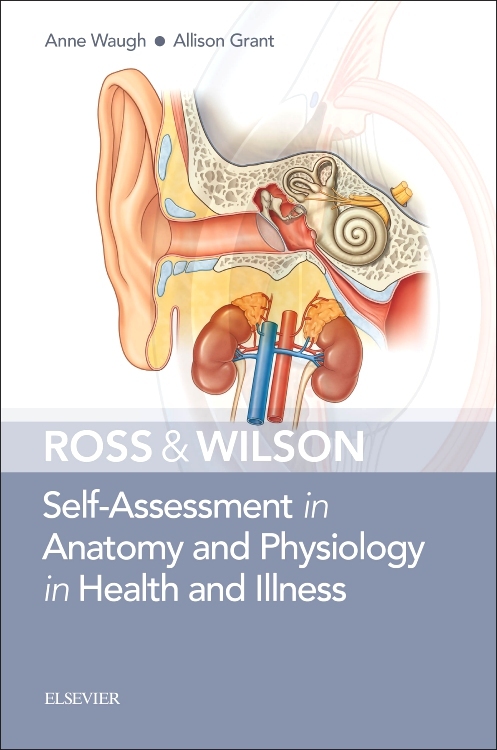 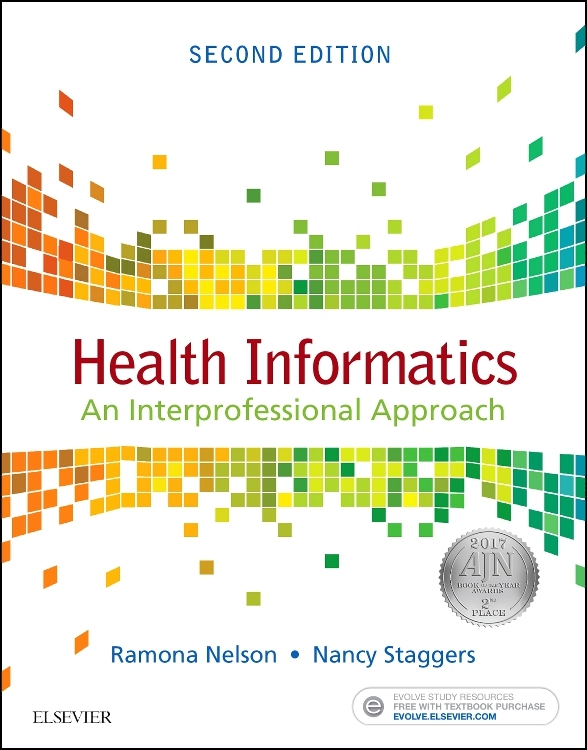 The latest edition of this authoritative paperback has been thoroughly revised and updated to meet the needs of nurses and health care workers in a variety of clinical settings. 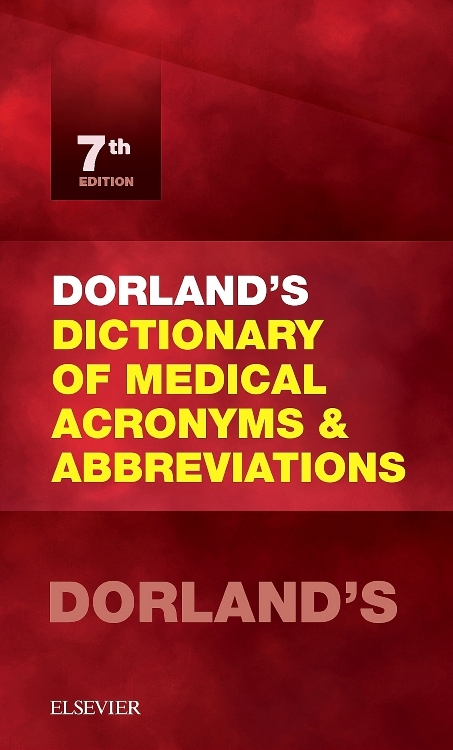 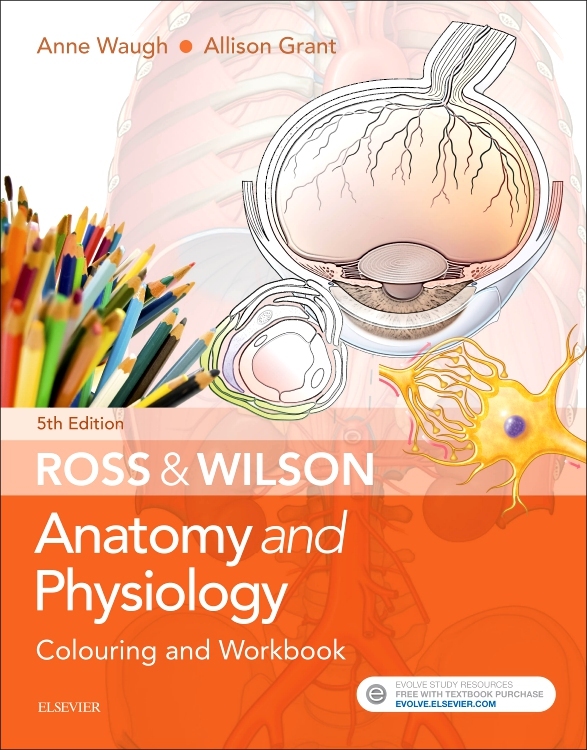 Published for the first time in full colour, the comprehensive dictionary entries are supplemented by common abbreviations, prefixes, suffixes and roots, together with units of measurement and tables of normal values. 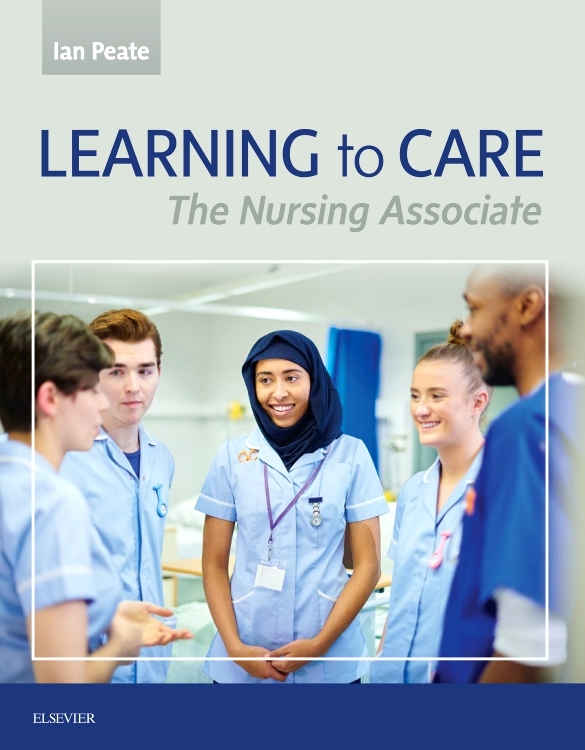 Other helpful appendices include nutrition, resuscitation, first aid, medicines control, the legal and professional framework of nursing, professional standards of practice and behaviour, immunization and vaccinations, prevention and control of infection, revalidation, and clinical supervision. 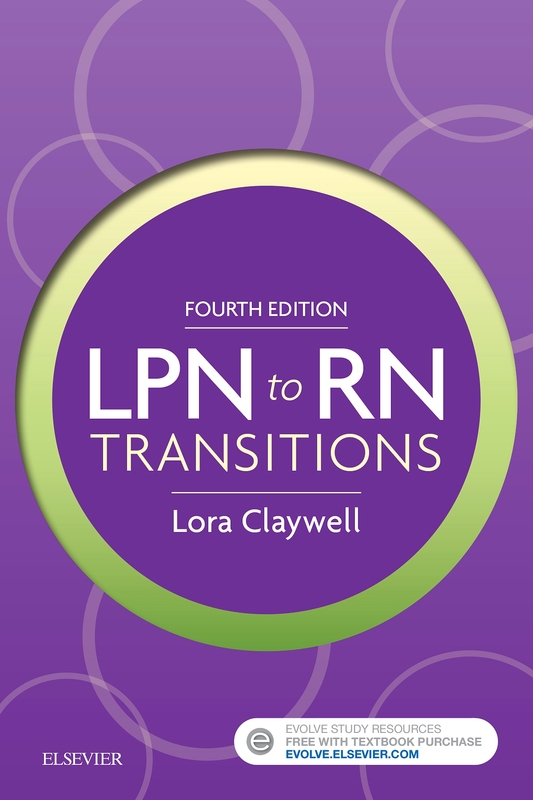 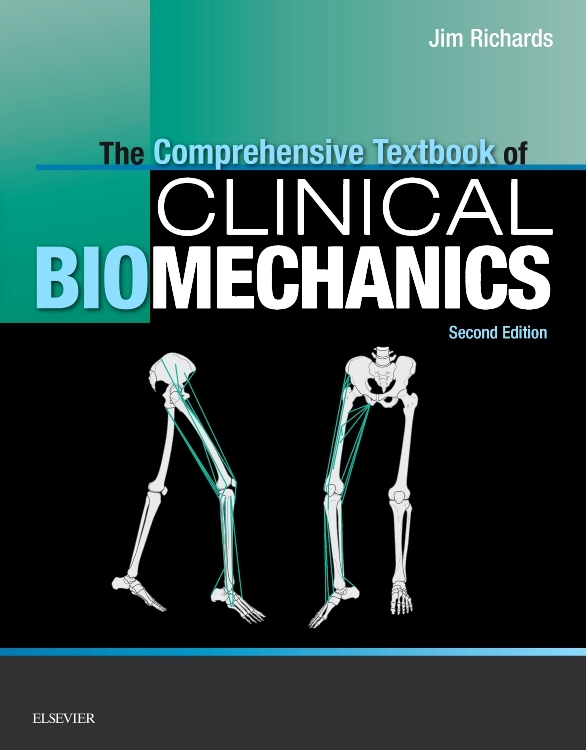 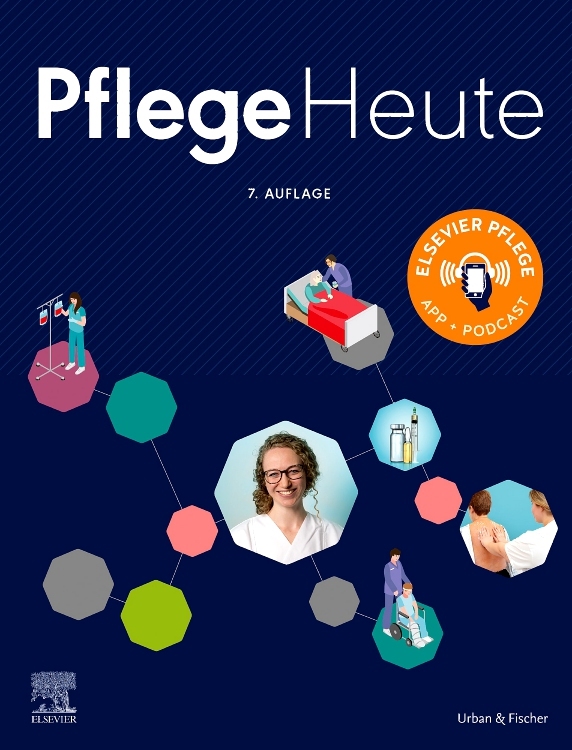 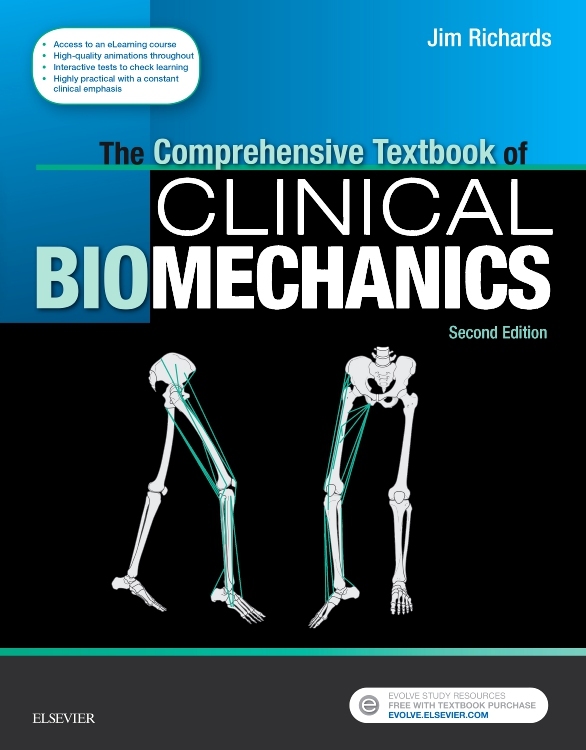 Ideal for all newcomers to the clinical and healthcare environment! 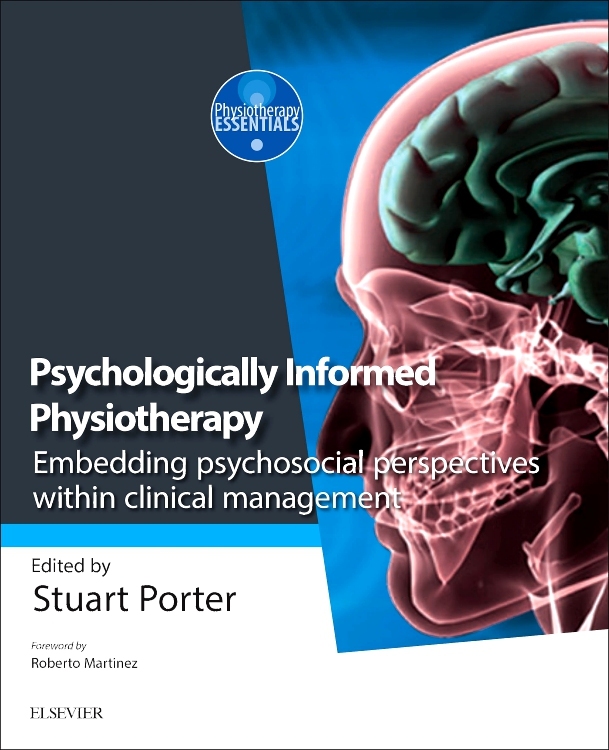 Now published in full-colour throughout!